Spectre and Meltdown have hit Intel hard and the company has been trying to recover ever since and even though we got Intel Spectre and Meltdown patches for Skylake based chips recently, now Intel has announced the availability of Spectre and Meltdown patches for other architectures like Kaby Lake and Coffee Lake, which is the latest generation of CPUs that you can buy right now. We have now released production microcode updates to our OEM customers and partners for Kaby Lake- and Coffee Lake-based platforms, plus additional Skylake-based platforms. This represents our 6th, 7th and 8th Generation Intel® Core™ product lines as well as our latest Intel® Core™ X-series processor family. 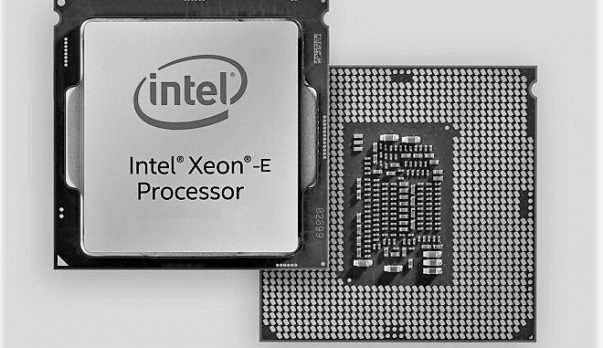 It also includes our recently announced Intel® Xeon® Scalable and Intel® Xeon® D processors for data center systems. The patches do things like add the garbage MSR writes to the kernel entry/exit points. That’s insane. That says “we’re trying to protect the kernel”. We already have retpoline there, with less overhead. So somebody isn’t telling the truth here. Somebody is pushing complete garbage for unclear reasons. Sorry for having to point that out. 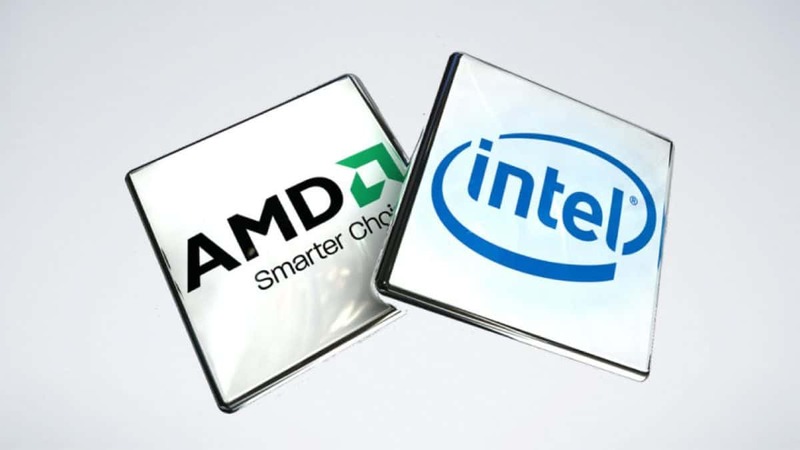 Talking more about Intel Coffee Lake, it seems that the chips are going on sale ahead of time and you can check out more information here. The non-K Intel Coffee Lake 8500 is great value for money when you consider the price per core and the frequencies at which the CPU runs. The processor comes with 6 cores and 6 threads, which should be plenty for gaming as well as light content creation. 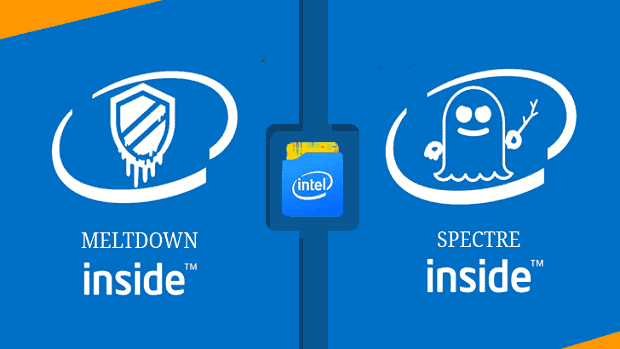 Let us know what you think about these new Intel Spectre and Meltdown patches and whether or not you are satisfied with them.